This is not a very qualified project, so yes, I know the model is simple, and the skin is ugly (I'd love if someone tried to retexture it!). But it is old, and like Ferali's new nostalgic releases, I just really want to make this available online: the Piercer. 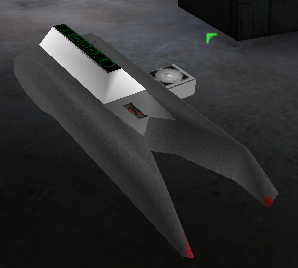 It basically fires a razor that, on impact, explodes into gazillions of flak-like projectiles, that, if falling, damage (a lot!) on touch. Its alternative fire is, for lack of a better alternative (pun not intended I guess? 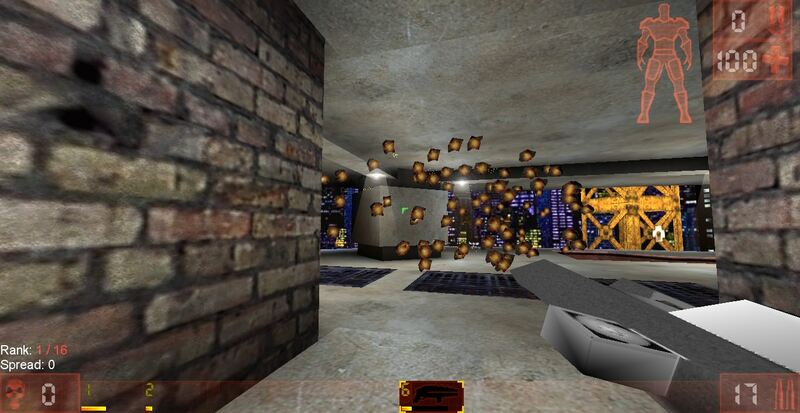 ), a manually-guided razor (Unreal Razorjack's alt fire). EDIT: Now attached as well. Last edited by Gustavo6046 on Thu Aug 23, 2018 4:27 pm, edited 1 time in total. There is no screenshot in your post, it might as well not exist. Ops! Thank you, Hellkeeper. I have updated the post.